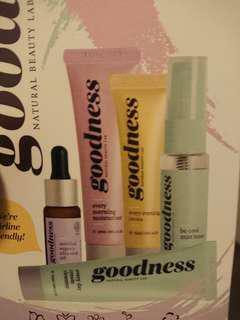 Goodness, Natural beauty lab. Comes with a face mist, oil, cream, morning moisturiser and cleanser. 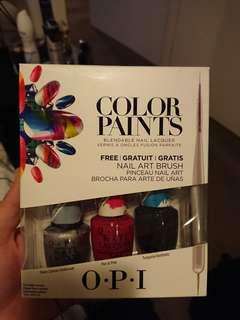 Nail art kit. Comes with brush and nail polish kit. Only used once. 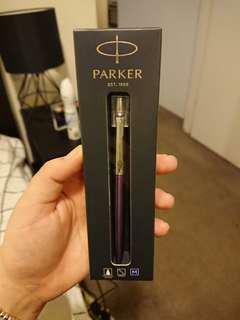 RRP $200. 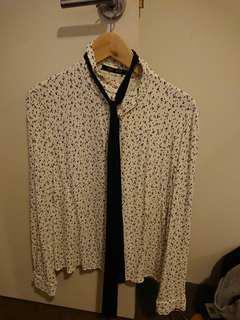 Beautiful women's shirt. 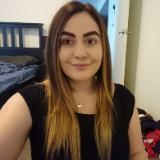 Could be used for work or for a night out. 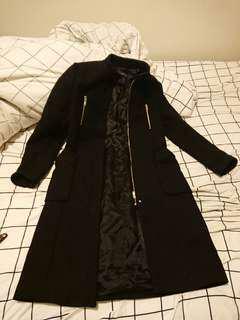 Long black Zara coat. Warm for winter. Used but in great condition. 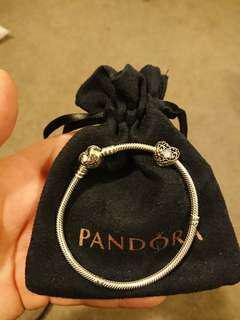 Pandora bracelet with love heart charm. Never used, was given as a gift (I won't use). 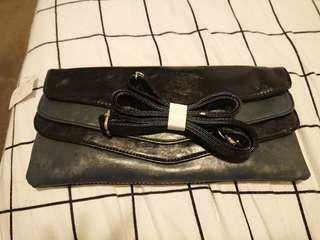 Women's clutch, never used. Each layer is a compartment. Comes with strap. 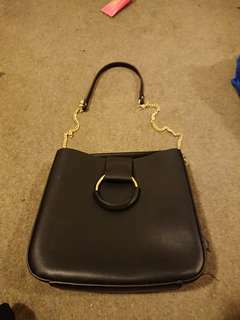 Zara bag purchased in Spain. Never used! It's small but would be good for a weekend or dinner bag. It's not sturdy leather.